The answers to the many, and ever changing questions you will have, lie in our business consultancy service. We will work with you to constantly assess the financial opportunities and threats to your business and propose actionable solutions. For a fixed fee, a programme of regular Business Review Meetings through the year will be agreed with you, the agenda for which will naturally evolve as one meeting follows on from the last. 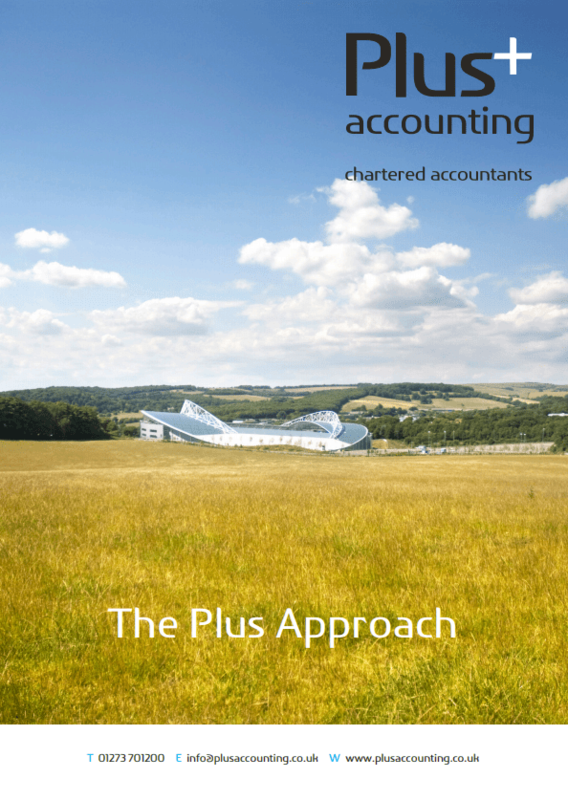 Your relationship with your accountant will mature and deepen too.  In between meetings you will have unlimited access to your Plus Accounting team by telephone or email. First class accounting knowledge is the backbone of our service, but it is the guidance and support that our clients value the most. We recognise the important role each client plays in helping to achieve the company’s goals.  The Plus Approach enables us to work as a key member of your business, rather than just completing the compliance work on an annual basis. We provide a modern, forward thinking accountancy & business development service that understands your business and gets actively involved. We believe in being involved with the local business community and that is why we network extensively, host regular business seminars, write blogs and have many trusted, professional contacts. See what they have to say about us.